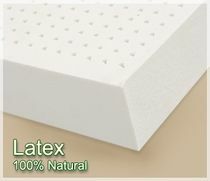 When customers want to know a product is natural and good for the environment while also looking for a product that will help them sleep better with optimum value for their money- they purchase blended latex. 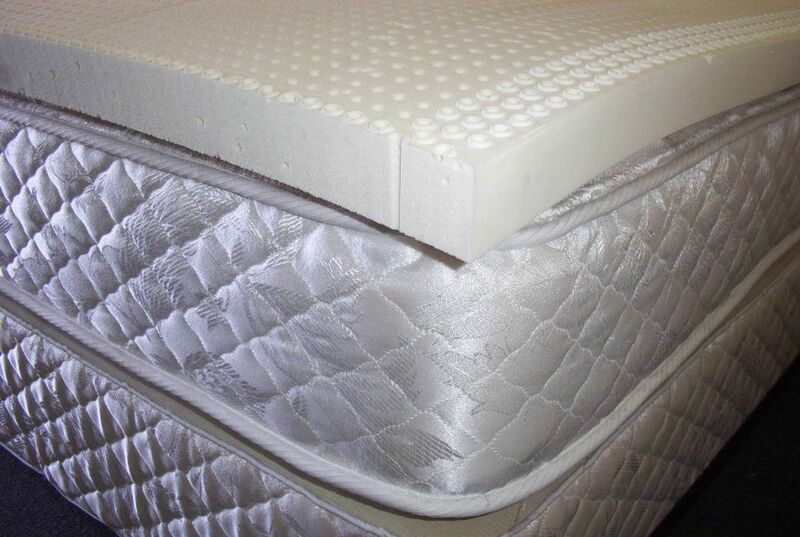 By combining Natural Latex and Synthetic Latex together you get the best of both worlds. 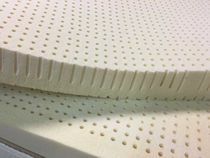 Natural components, elasticity, conformity, health benefits and luxurious feel from Natural Latex combine with extended durability from Synthetic Latex- to make a product that the Earth provided and we perfected. 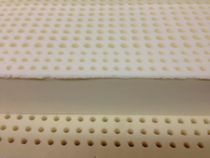 Blended latex can be compared to a gold wedding band. No one has a 24 k (100% gold) wedding band because it would be too soft and bend if gripped too hard. The solution is an 18 k gold ring where the gold is mixed with another, more durable metal. The result is a ring that has the look and feel of pure gold but is less vulnerable to damage or wear.